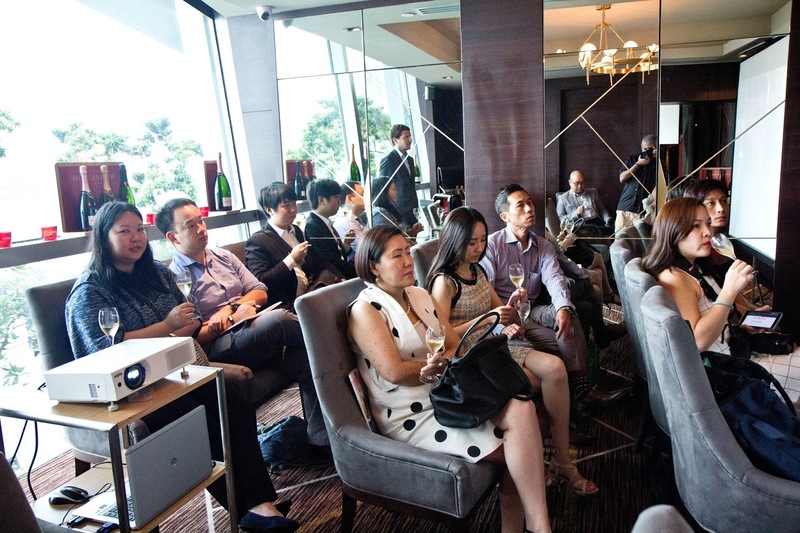 A new tie-up between local wine company Enoteca Singapore and Champagne House Bollinger. Enoteca recently organized a workshop on Bollinger champagnes to introduce its latest addition to local wine professionals. 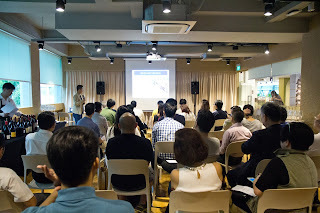 It was held at St Pierre (Singapore). 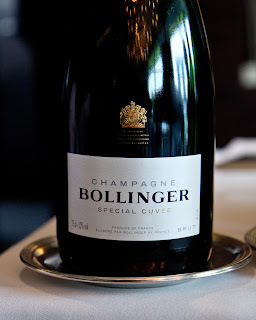 This is not to say that folks here were unaware about Bollinger; it is a well known House after all. To prove this point, when Bastien Mariani (export area manager) of Champagne Bollinger asked if we knew of this House, a few participants promptly went “Sure, the James Bond Champagne”. I suspect Bastien is used to hearing replies in similar vein. 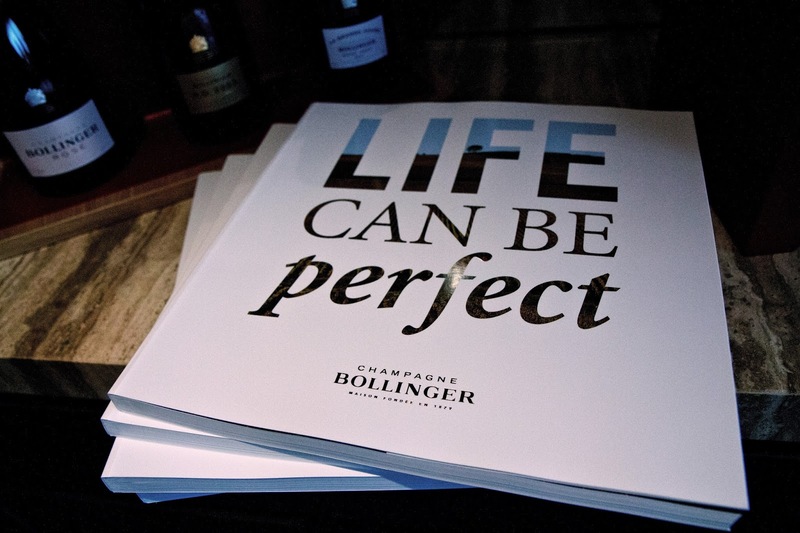 He took it in his stride and answered “yes, but there’s more to Bollinger champagnes as well” with a playful smile. a. Owning its own vineyards (presently about 165 hectares within the Champagne region) helps this House implement its own viticultural standards and practices. This goes a long way to ensure quality of its grapes. Currently 97 hectares are under Pinot Noir cultivation, 38 hectares under Chardonnay and 30 hectares used for Pinot Meunier. b. The conscious choice of using Pinot Noir as the dominant grape varietal for its champagnes is highlighted as a winning formula. c. The reserve wines of this Houser are stored in Magnum bottles and stored under cork, which according to Bastien, offers winemakers a good quality of base wines to work with. 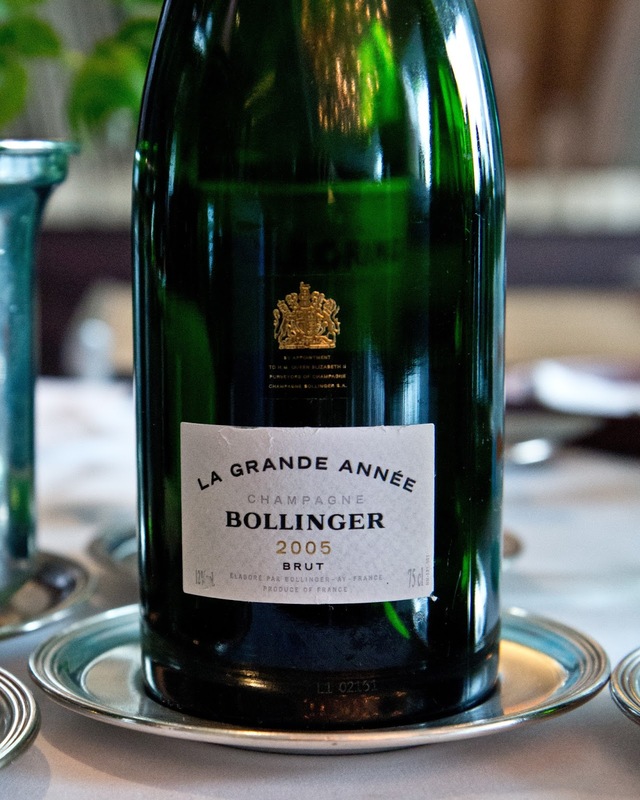 d. Fermentation is undertaken in barrels and the finished champagnes are aged way longer than stipulated by appellation rules; a process which goes to produce elegant and complex sips. e. This House has always been a family owned concern, which gives it a degree of freedom in running its own affairs; making it all the more easier to focus on producing and maturing champagnes in a manner the owners are satisfied with. 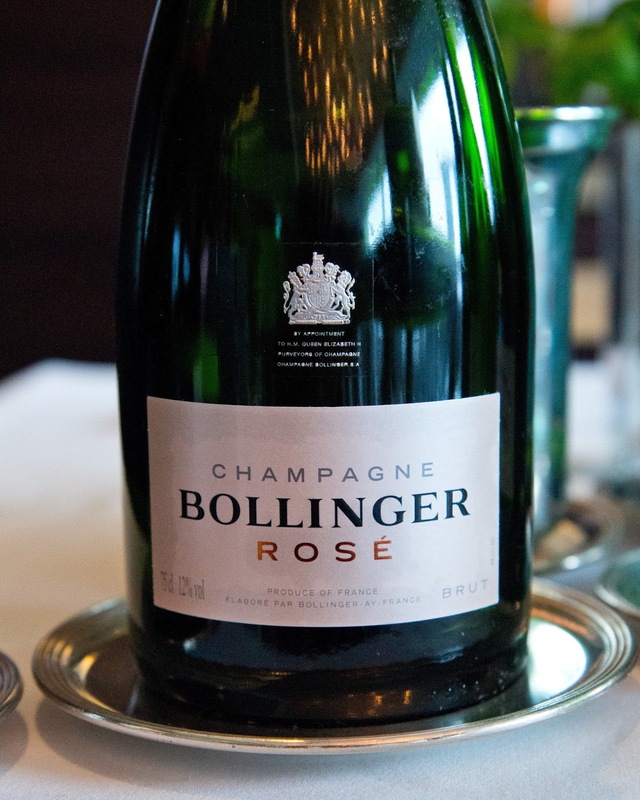 The Special Cuvee Brut N.V. and Bollinger Rose N.V. showed as light bodied, crisp natured sips with persistent flavor offerings in the palate. Both displayed vibrant bodies with refreshing personalities. Between these two, I was delightfully seduced by the delicate red fruits and berry notes in the Rose, its personality revealing itself via tiny playful bubbles which teases one’s nose and palate. 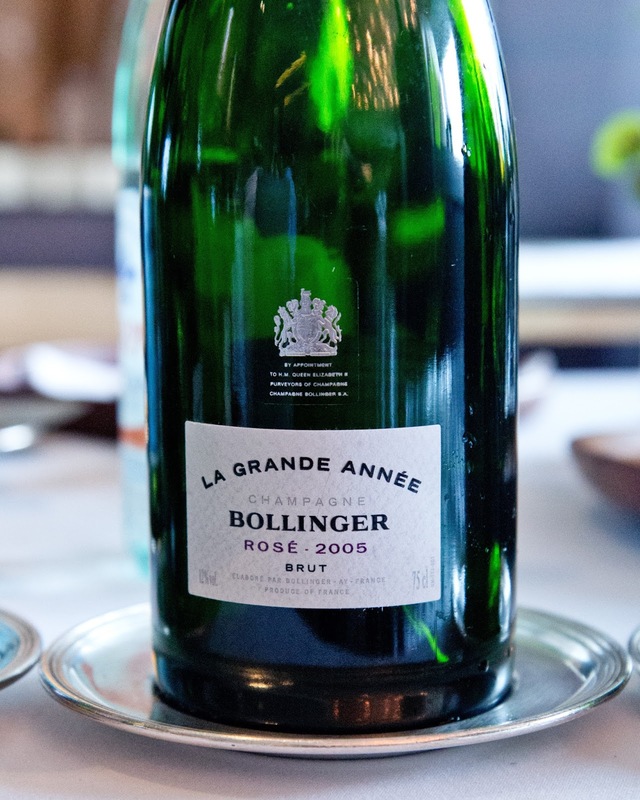 La Grande Annee 2005 and La Grande Annee Rose 2005 were different creatures compared to the earlier champagnes. 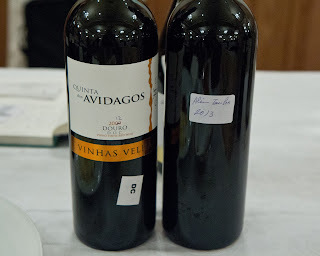 These were strong, sturdy sips (both in aromas and flavor offerings). 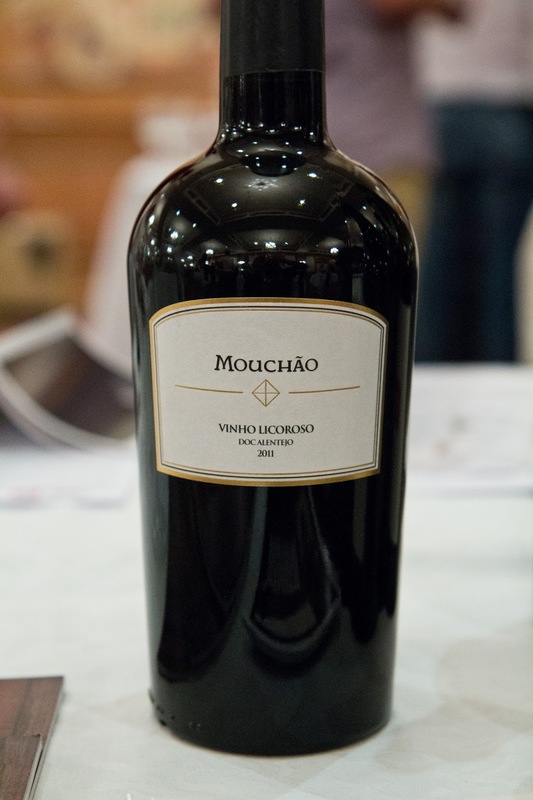 Aging has blessed these sips with good weight, depth and long lasting finish. 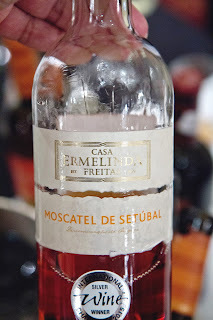 Again the Rose with its red fruits flavours and slightly spicy undertones seem to capture my preference. The sommelier at St Pierre served these champagnes in white wine glasses. Definitely a good call, as these sturdy sips deserved larger glasses to better appreciate them. 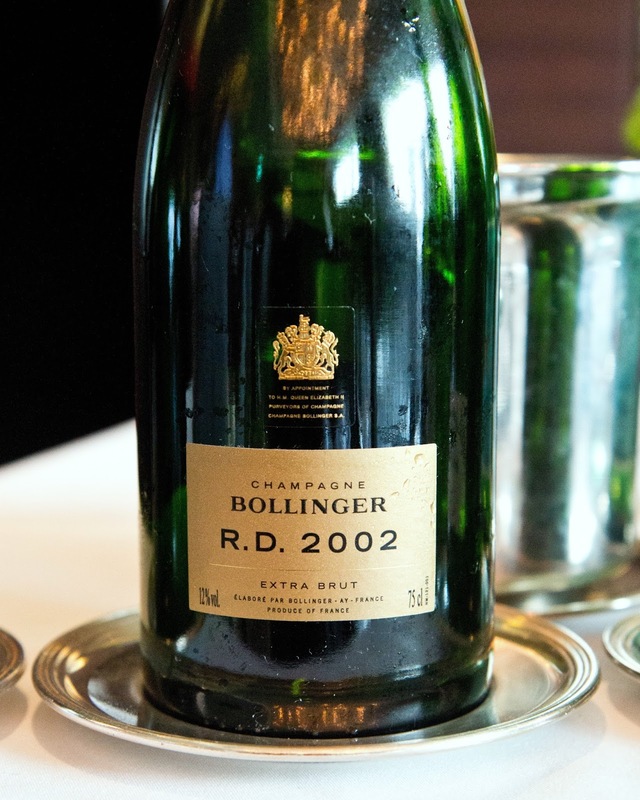 The last champagne served was the Bollinger R.D. 2002. 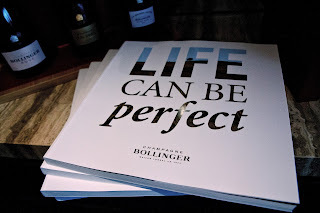 If the last two were about sturdy champagnes with complex personalities; the Bollinger R.D. 2002 was about powerful presence. There’s certainly nothing shy about this sip. 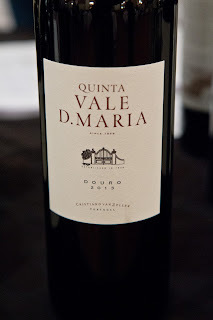 It surprises the palate with a strong, bold presence and demands attention; one which I was more than happy to give. 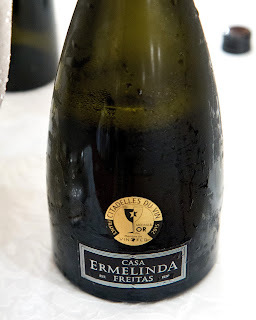 It's not often that I get an opportunity to taste an age-worthy champagne which displays such power, personality and finesse. 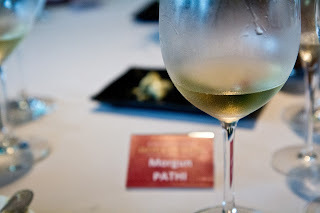 This champagne certainly offered a learning experience for me. 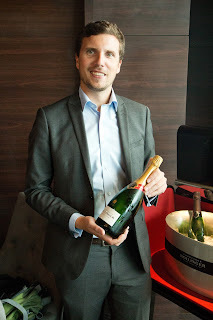 Special Cuvee Brut N.V. Blend consist of: 60% pinot noir, 25% chardonnay, 15% pinot meunier (over 85% of Grands and Premiers crus used). Aged for more than twice the time required by appellation production rules. Bollinger Rose N.V. Blend consist of: 62% pinot noir, 24% chardonnay, 14% pinot meunier (again over 85% of Grands and Premiers crus used). Aged for more than twice the time required by appellation production rules. La Grande Annee 2005 Blend consist of: 70% pinot noir and 30% chardonnay. 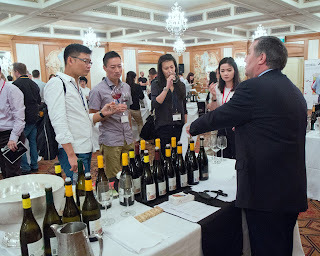 Grapes from 13 crus; Pinot noir mainly from Ay and Verzenay; and Chardonnay from Avize. Chouilly and Mesnil-sur-Oger. 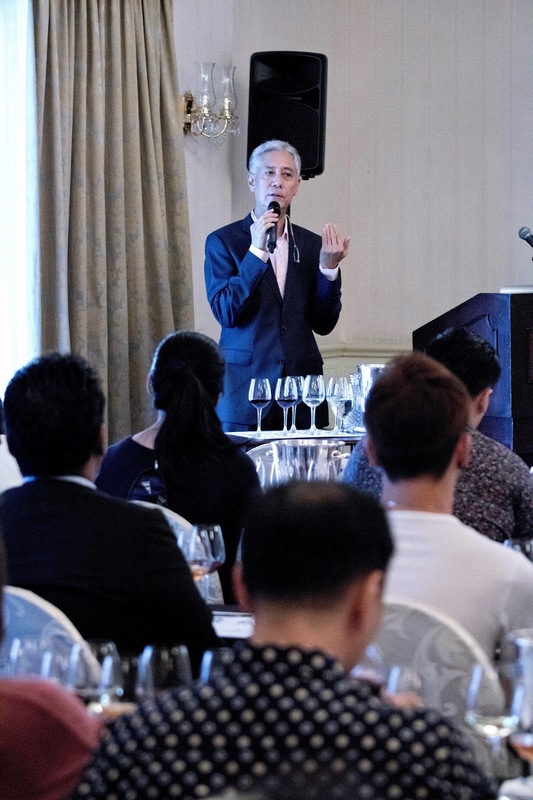 95% of Grand crus and 5% Premier crus used. 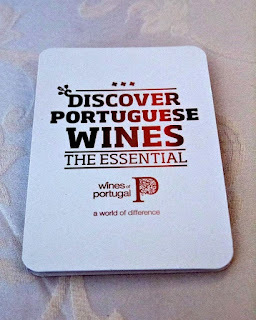 Fermented entirely in barrels; and aged for more than twice the time required by appellation production rules. 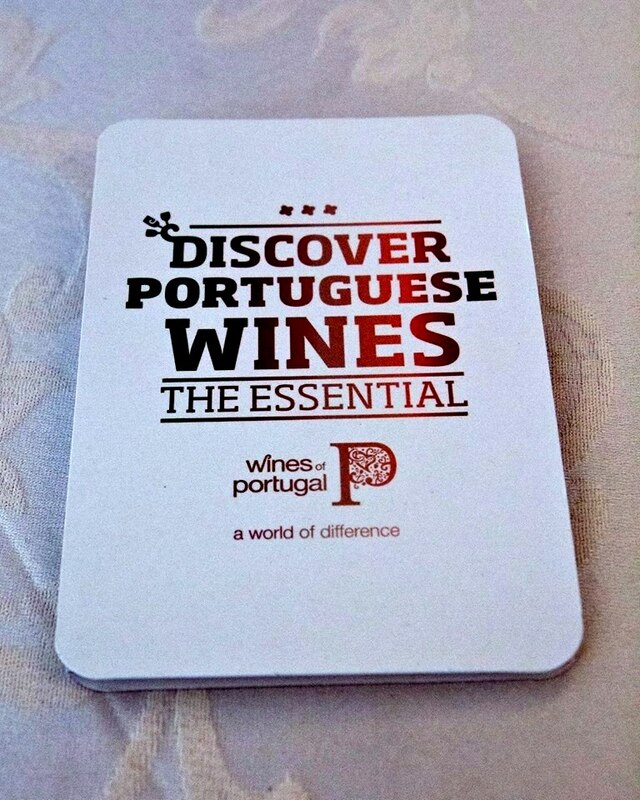 Only produced in exceptional vintages. La Grande Annee Rose 2005 Blend consist of: 72% pinot noir and 28% chardonnay. 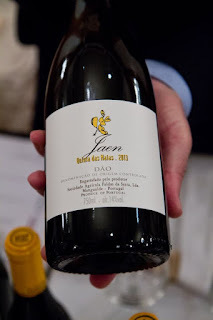 Grapes originating from 13 crus; Pinot noir mainly from Ay and Verzenay; Chardonnay from Avize, Chouilly and Mesnil-sur-Oger; with 5% of red wine contributed by Cote aux Enfants wine. 95% Grand crus and 5% Premier crus used. Aged for more than twice the time required by appellation production rules. 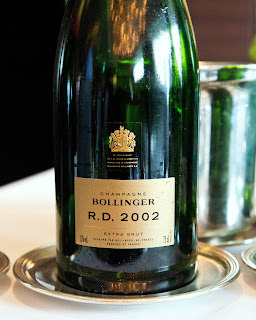 Bollinger R.D. 2002 Blend consist of: 60% Pinot noir and 40% chardonnay. Grapes come from 23 crus; 71% Grand crus and 29% Premiers crus. Only the very est amog vintage champagnes become Bollinger R.D. Very long maturation, more than three times the time required by appellation production rules. 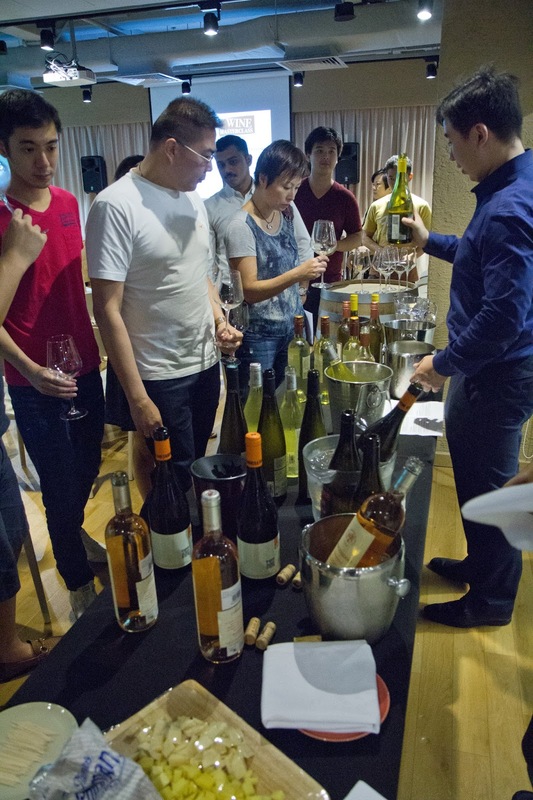 This entry is for wine enthusiasts in Singapore keen on buying organic wines. This class was held at this Commune's new place of operation at Kitchener Complex, Level 3, 809 French Road, Singapore 200809. 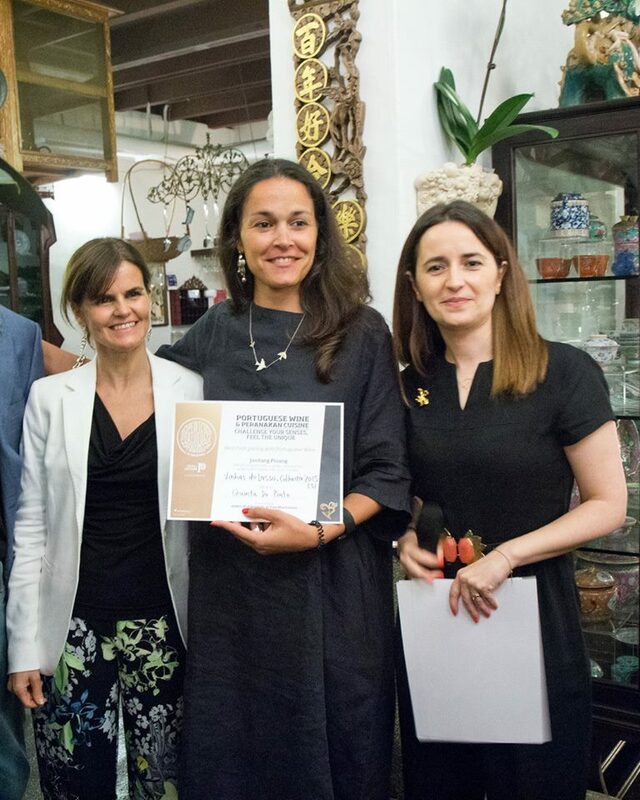 It occupies a fairly large place from which it retails groceries, operates a bakery and offers multi concept eatries all focusing on organic products. 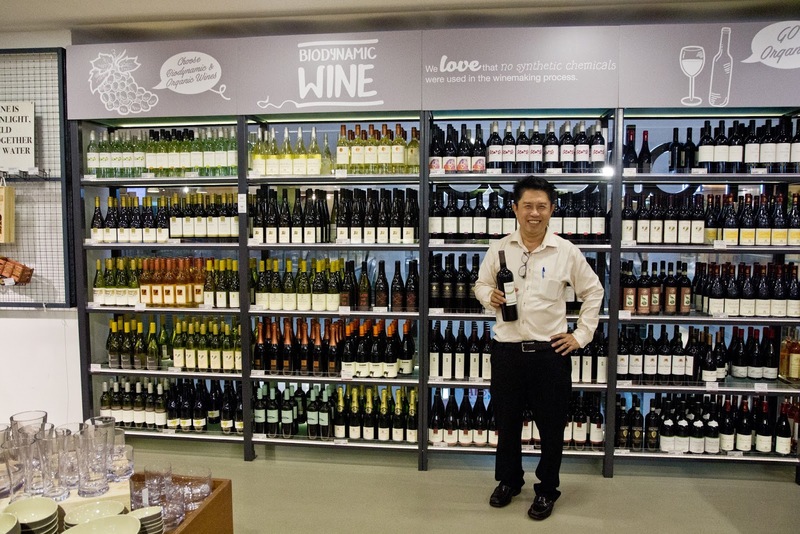 In line with this ‘organic theme’ it has also included a wine retail outlet focusing on organic wines. 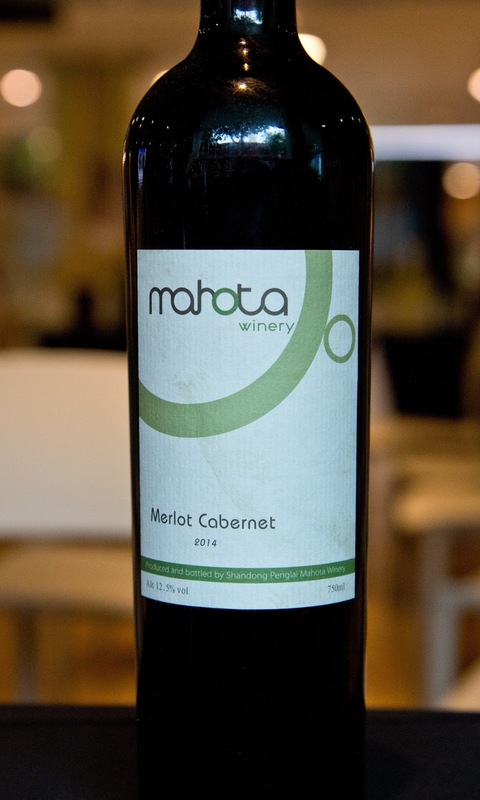 Wines have been sourced from various local wine merchants, thus making it easy for consumers to visit a 'one-stop' place to buy organic wines originating from different countries (and in the hands of different local wine merchants). 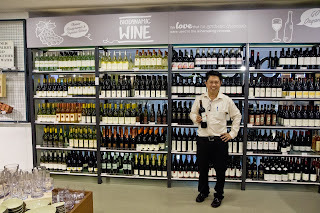 Alick Too, a well known figure in the local wine industry, is presently in-charge of wine retail operation here. 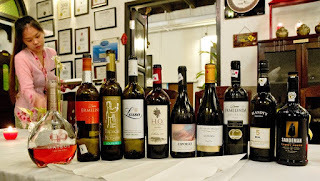 He explained that the shop currently carries around 66 labels with wines from Australia, France Italy and USA. It retails different types of organic wines too (sparkling, rose, white and red). After the masterclass, participants were invited for a tasting of several organic wines under its current wine portfolio. 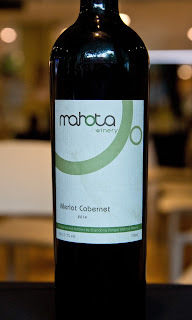 One unique inclusion during this tasting was the 2014 Mahota Winery Merlot Cabernet, Penglai (China). 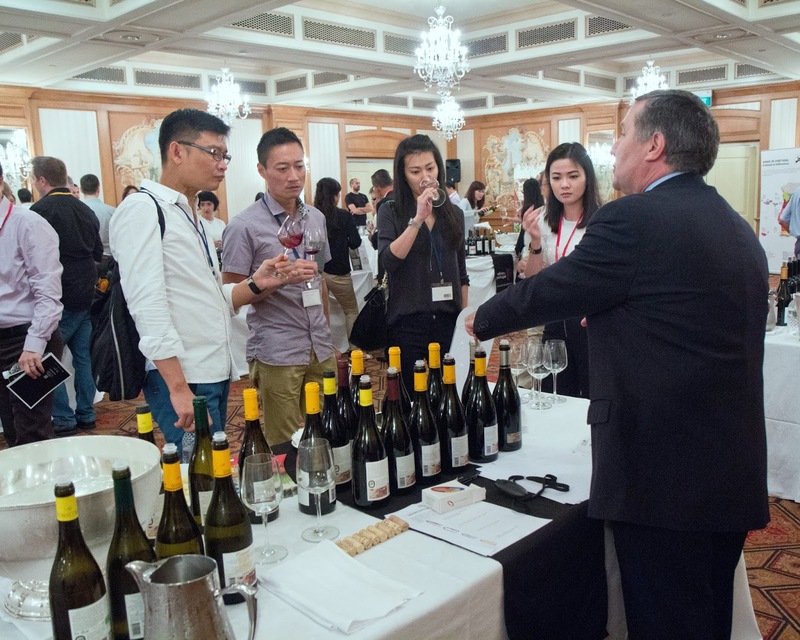 It’s a wine produced by this Commune’s own winery located in China. Current operation hours are from 9am to 10pm. 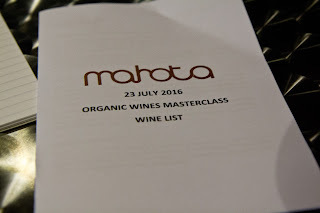 If you are keen on things organic, this will certainly be a place for you to visit.